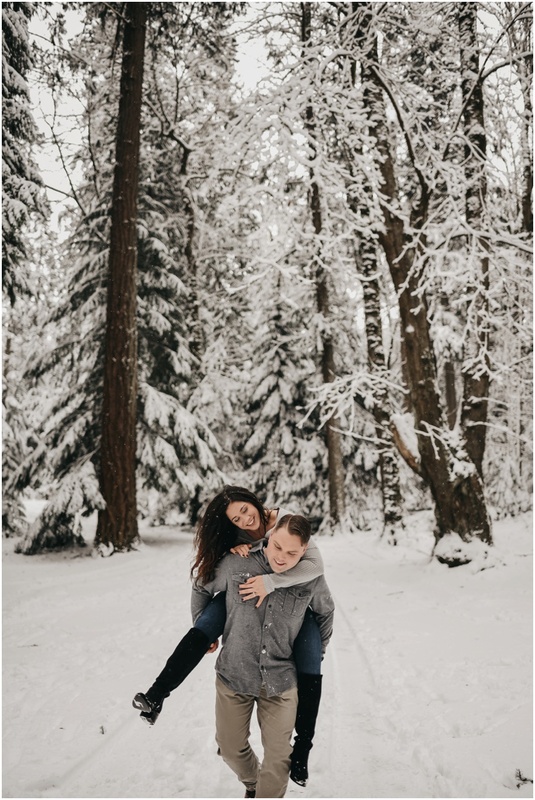 Toni and Kevin’s engagement session was on the verge of being rescheduled because of the snow we had in the PNW in early February. But I put on my big girl pants and had my husband dig out the car. Ha! 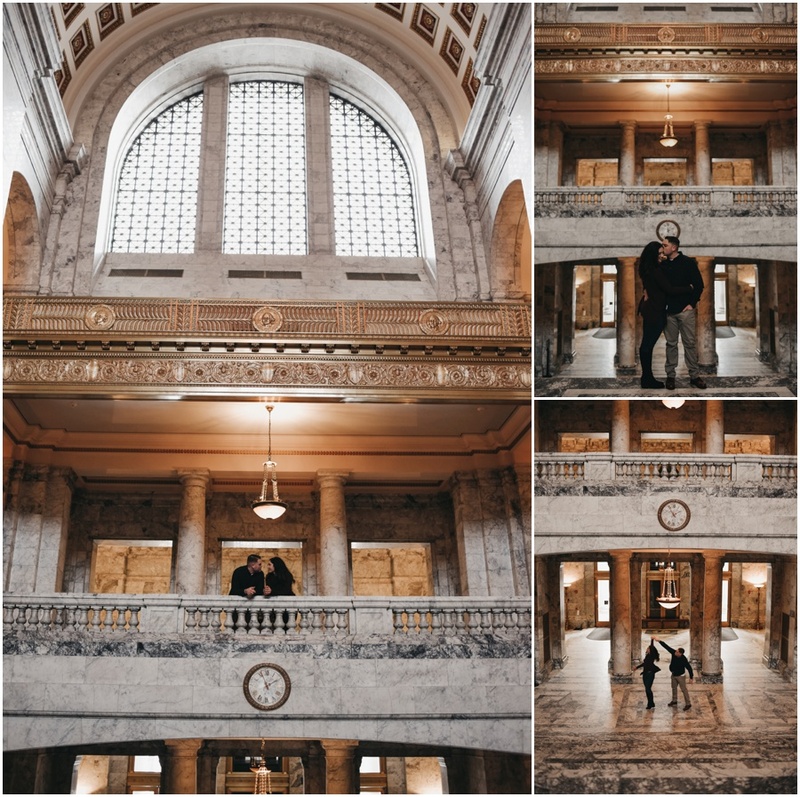 We started at a little coffee shop in Olympia, ran around town, the capital building, and then headed to a snow covered park. 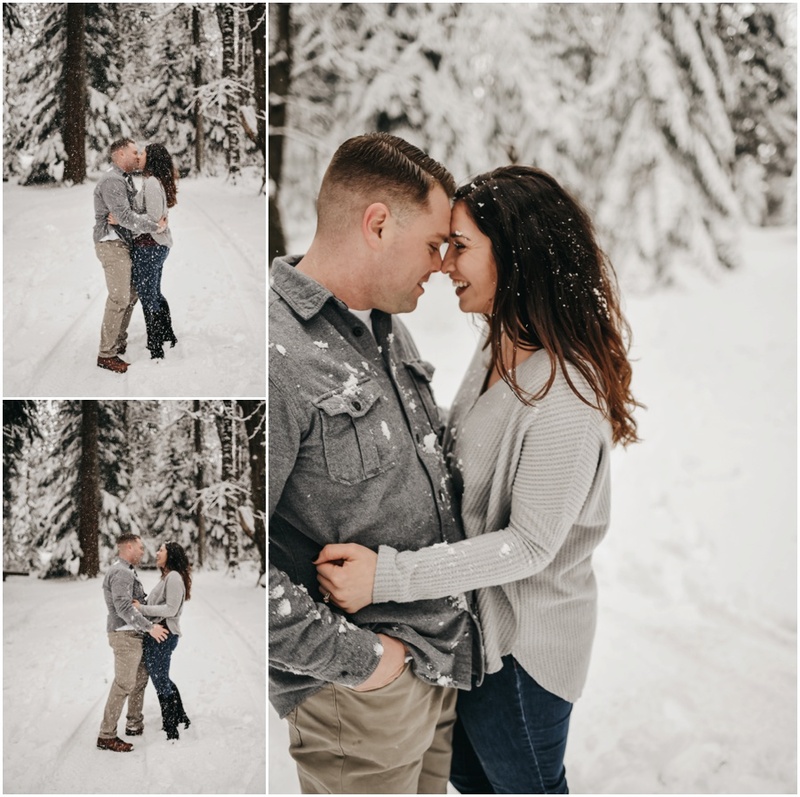 I was so happy we braved the weather for these engagement photos, and these two don’t even look cold! 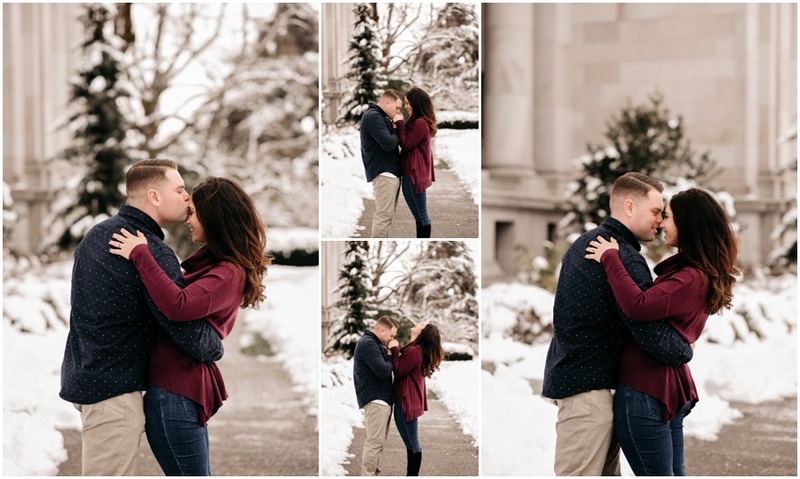 I’m so excited for this wedding in June!